JOIN THE PARSLEY PIE TEAM START YOUR OWN BUSINESS! JOIN THE PARSLEY PIE TEAM START YOUR OWN BUSINESS! 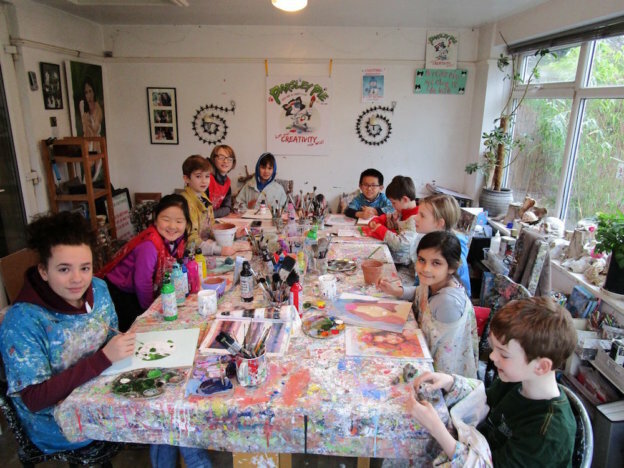 SPRING GALLERY 2014 AT PARSLEY PIE ART CLUB HQ! Summer 2013 part 1, children’s art gallery, kids paintings!